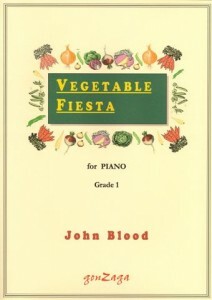 12 short variations on “Ten green bottles”, tumbling chromatically and dramatically downwards through the octave, and culminating in a 5–part fugue in the manner of JS Bach. 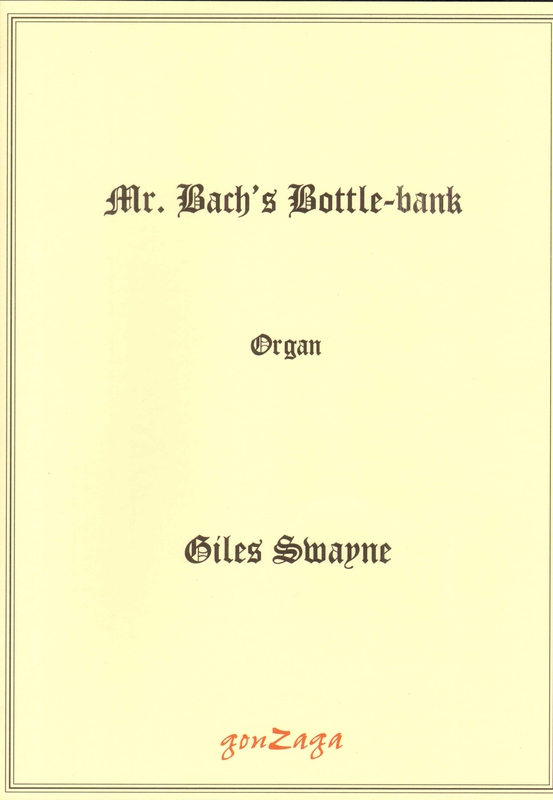 An entirely frivolous organ involuntary, guaranteed to make you laugh. Environmentally friendly, too. 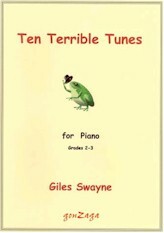 It was first performed at Christ Church, Oxford on 27th July 2005 by Kevin Bowyer, who also played it at recitals in Wells, Durham and Truro cathedrals in August.